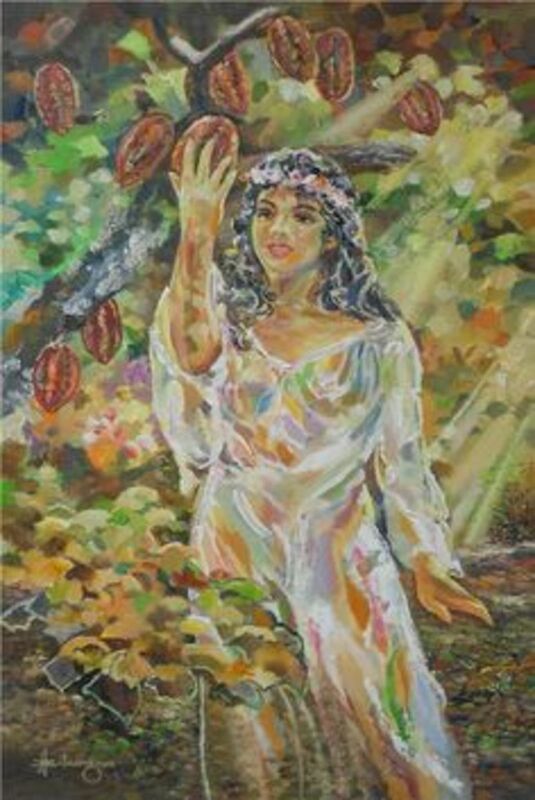 Thelma is a Filipina Expat living in Germany. She shares her Philippines life and travel experiences about her beautiful home country. Bohol is a province in Visayas, the central part of the Philippines. 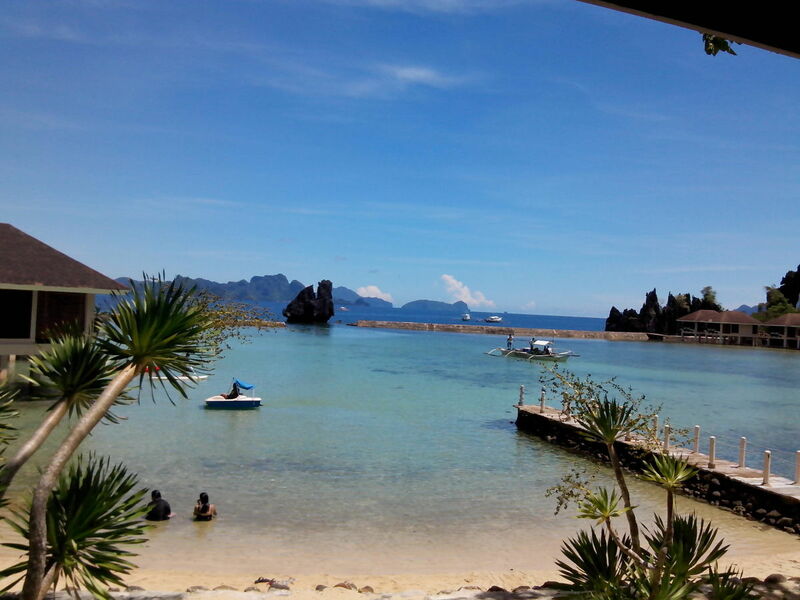 It is an island which is surrounded by many small islands and is near to Cebu and Leyte. Tagbilaran is the capital city. The language is Cebuano or Bisaya. 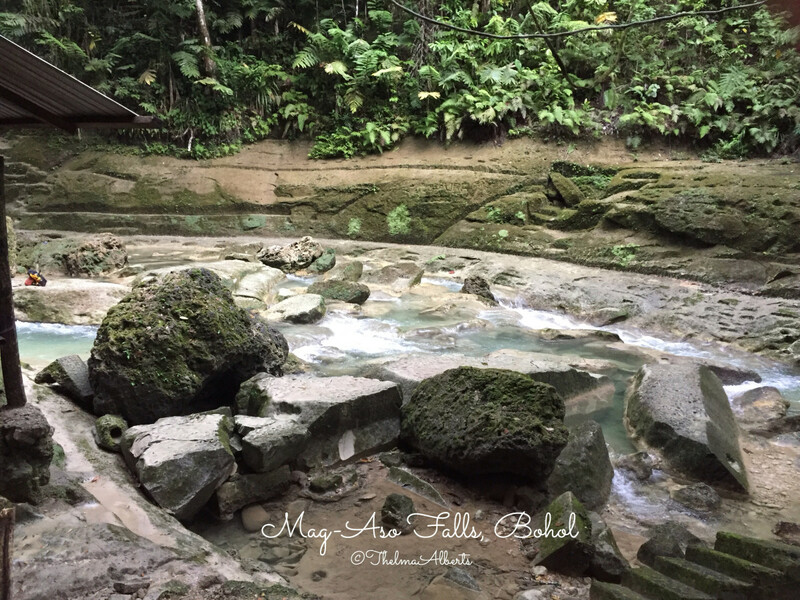 Bohol is known for its many coral reefs, caves, waterfalls and the awesome geological formations of the Chocolate Hills in Carmen. 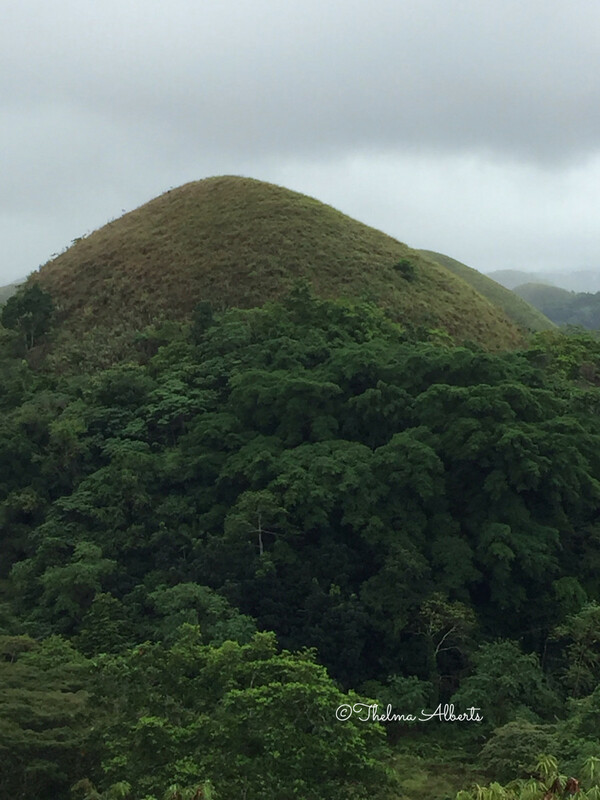 The Chocolate Hills are one of the best tourist attractions in Bohol. The hills are made of grass covered limestones. During summer time and in very hot season, the hills turn into brown and look like chocolates. That is how it got its name. There are 213 steps ( if I was not wrong in counting) in going to the viewing platform. 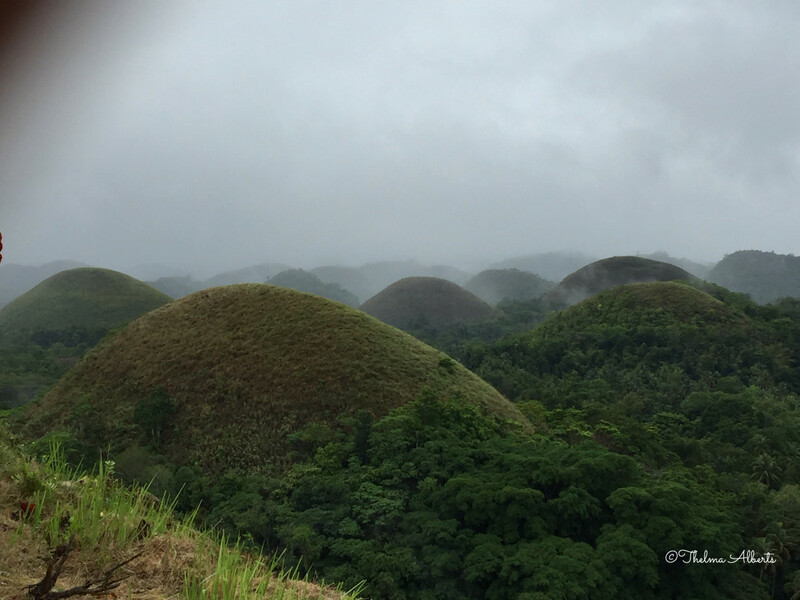 When my relatives and I arrived in the entrance at around 10 in the morning, it was hard to see the Chocolate Hills as it was so foggy and was raining a bit. Gladfully, an hour later, the sun was shining and it was then great taking photos of the amazing view. 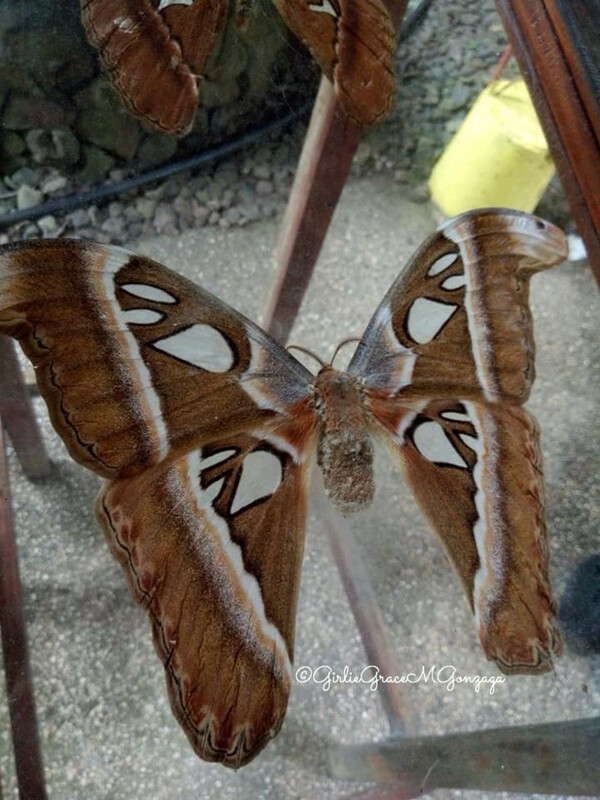 Habitat Butterflies Conservation Center is located in Bilar, Bohol. It is not far from Bilar Market and only 5 minutes drive to the Man-Made Forest. 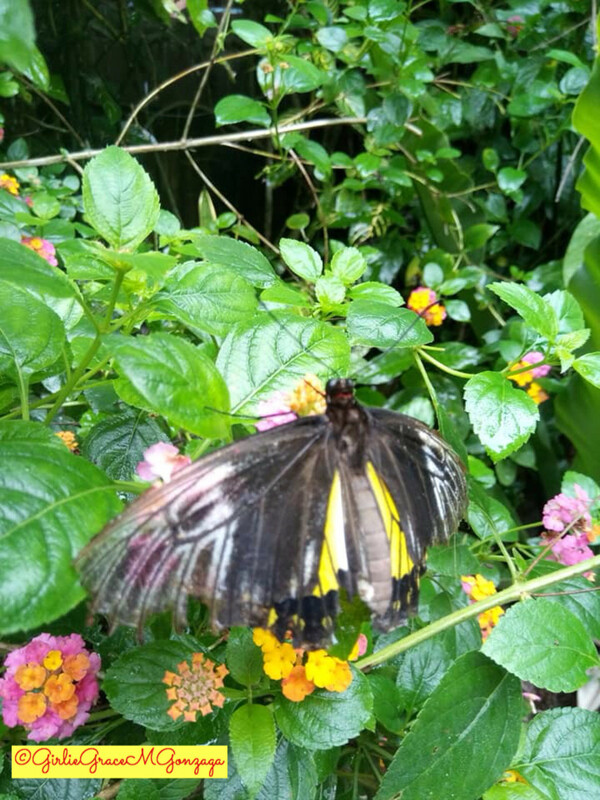 This is a butterfly garden with an open landscape. 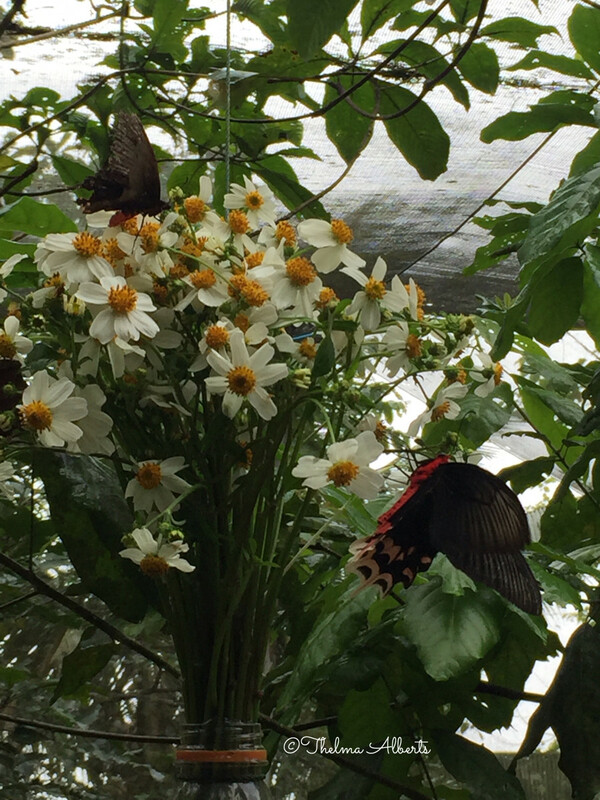 The garden has a lot of flowering plants that attract butterflies. One of those plants are Lantana Camara and Zinnias which I have in my tropical garden. 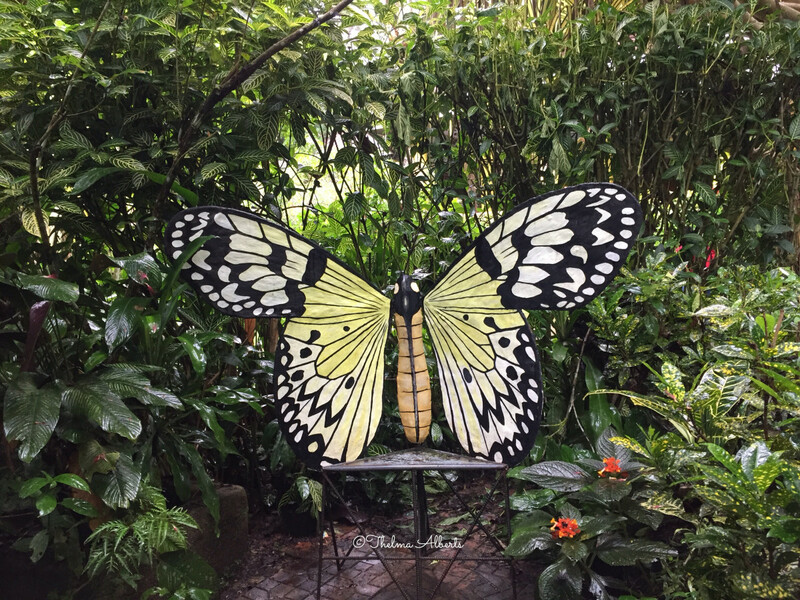 There is a butterfly enclosure with nets, a small man-made waterfall and shades where the butterflies could take a rest. One of the tourist attractions in that Center is the flower vase with beautiful flowers hanging on a tree. 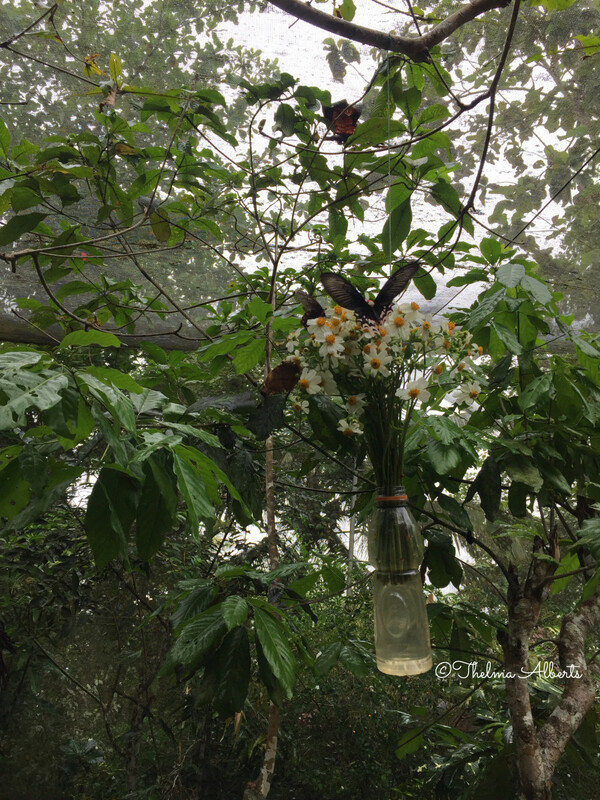 It is awesome to see as butterflies are sipping the nectars of the flowers. The Conservation Center has free tour guides. 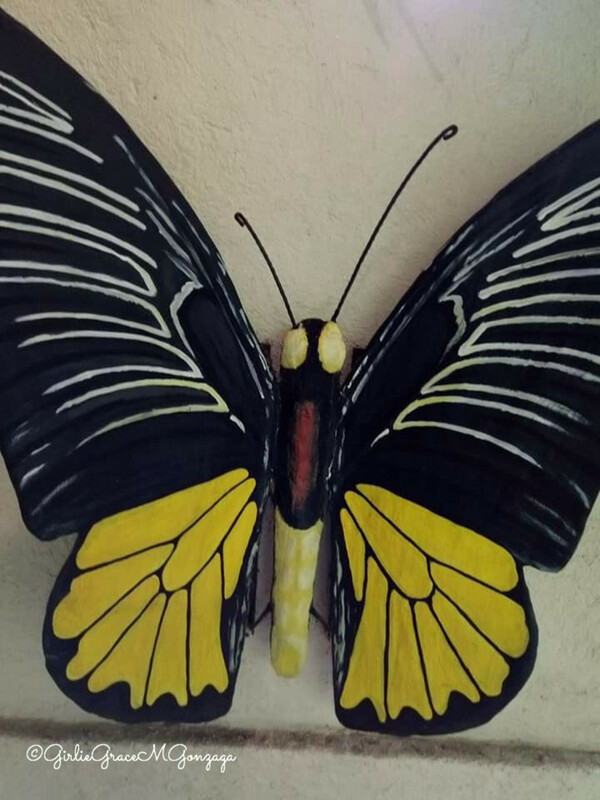 They talk about how many butterflies they have, how they take care of them and about the habitat of those beautiful butterflies. Not only that, the tour guides are showing us where we could photograph ourselves with the butterflies. Some resting places are with butterfly designs like in the photo I have included. Mahogany Forest or the Man-Made Forest, as how it is called nowadays, is a densely 2 kilometers forest full of Mahogany trees. 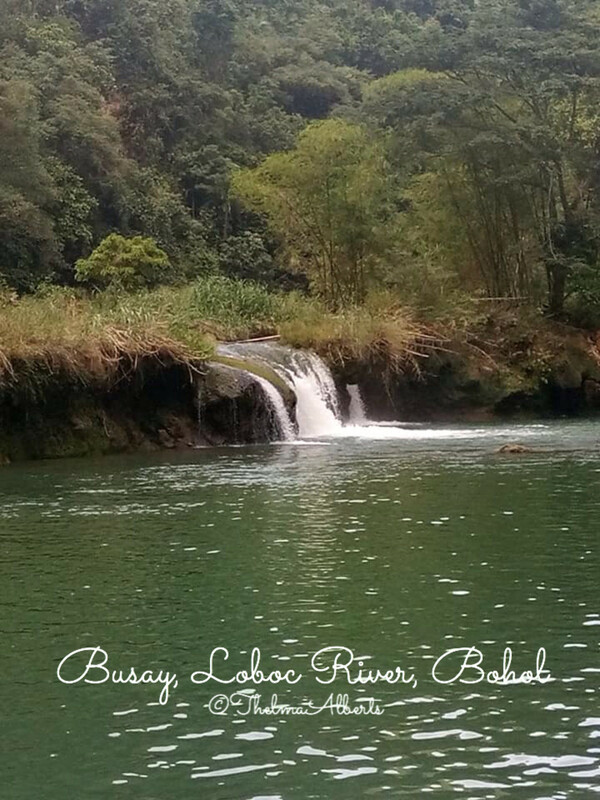 It is located in the borders of Loboc and Bilar cities in Bohol. Before this forest became popular, it was only a normal forest with varieties of thick and wide trees, giant ferns and other tropical plants. 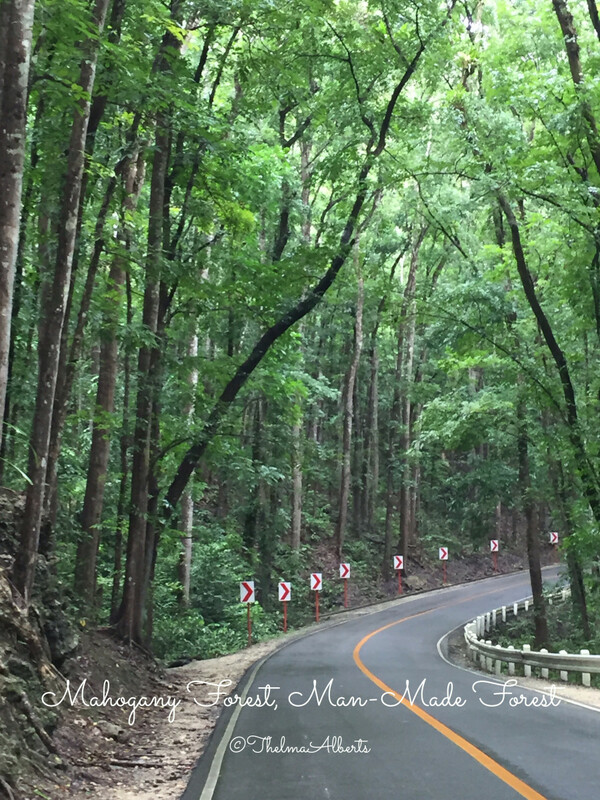 In the middle of this forest is a road going to other popular tourist destinations in Bohol. One has to be careful taking pictures. Everyone has fun taking photos as a remembrance of a wonderful travel. 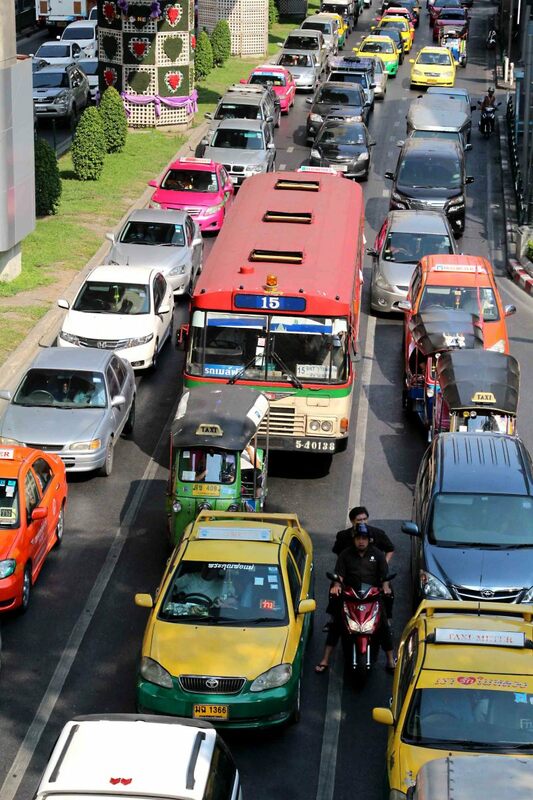 It is good that car drivers know how to drive slow in this area. 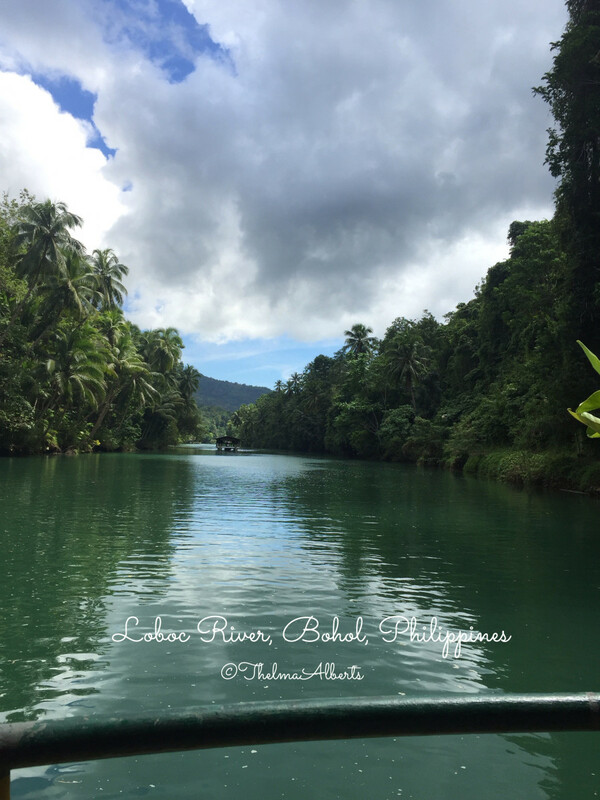 Loboc River starts in Carmen Bohol, passes through the municipality of Loboc and flows down to Bohol Sea. The river is very clean with its smaragd green color. The river banks are full with coconut trees on both sides, some native huts and local children are sometimes jumping from the coconut trees into the river. Maybe this is one of their amusement besides playing outside their houses. 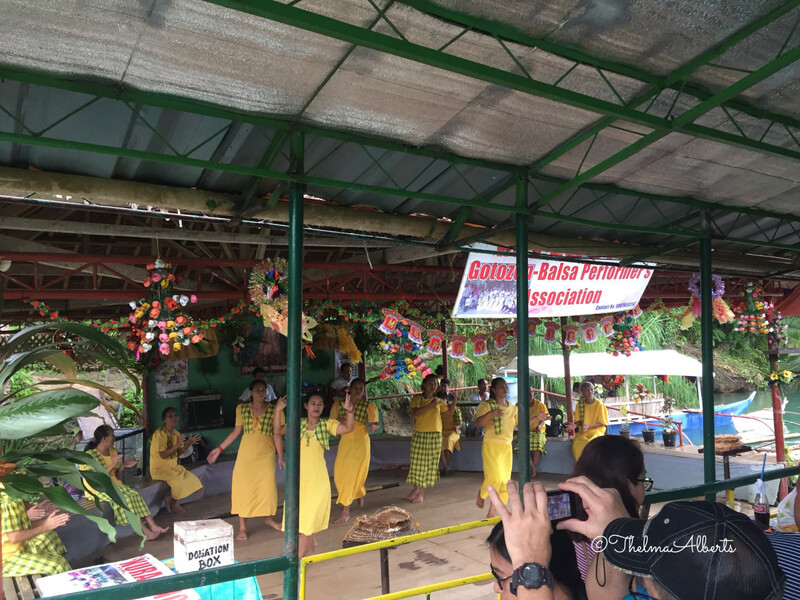 Cruising at the Loboc River with lunch or dinner and cultural shows. Firefly watching at night time. Paddling boards and doing yoga. Cruising at the river was what I did with my family. We bought tickets for the cruise and it costed P550 (Philippine peso) each person. I thought it was expensive but then I realized that a meal was included in the cruise. 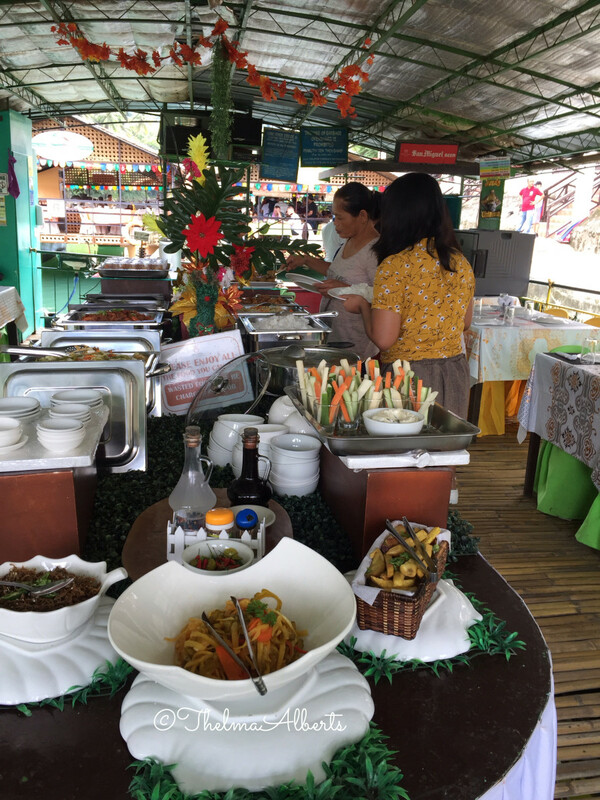 There was a buffet of Filipino food like rice, fried chicken, fried noodles, pork adobo, sauted shrimps, fruit salad, vegetable salad, different kinds of Filipino desserts, watermelon, lemon juice, pineapple juice and many more. The soda drinks which were served already on our table after we have seated, which we have not ordered, were paid before the Cruise ended. It was a surprise for me. I thought it was included in the ticket but it was not. While cruising the river, there was a band playing local and foreign music. It was a stunning view of the river. We saw children diving into the water after jumping from a high coconut tree. There was also a young man without shirt paddling his small boat before us. Then we halt in front of a platform where uniformed young and old women with men singing Philippines songs. After that they were dancing Filipino folk dances like Tinikling, a bamboo dance. 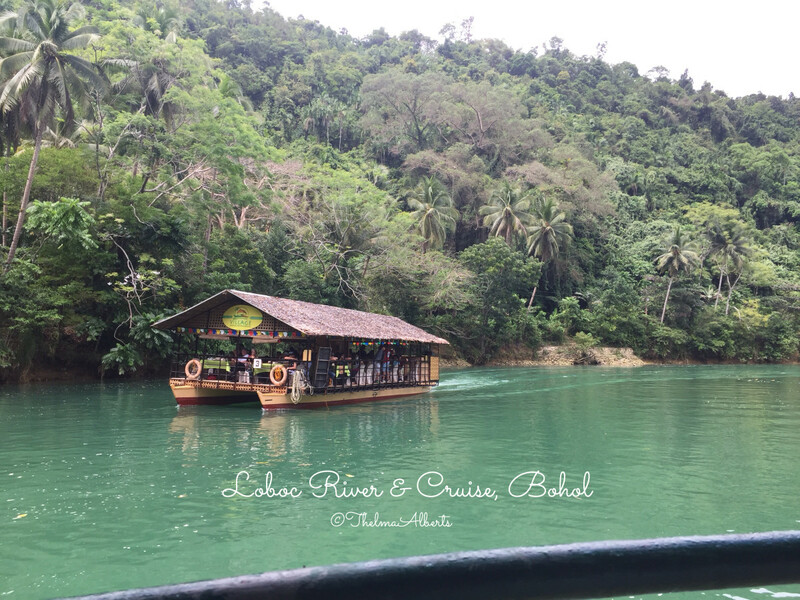 This Loboc River Cruise should be a must when going to Bohol. It is worth the price we have paid. 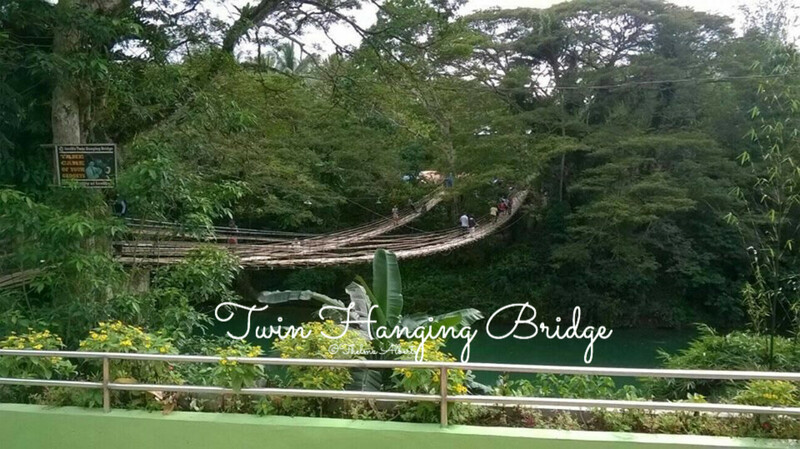 Twin Hanging Bridge is located in Sevilla, Bohol. 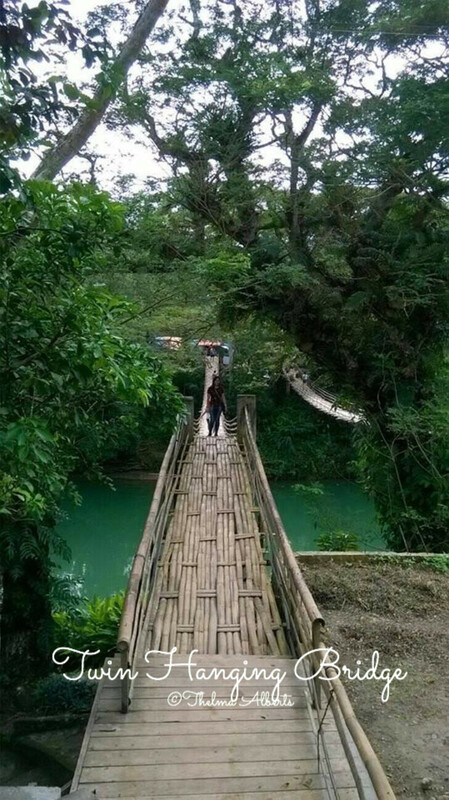 It is made of bamboo and steel and hanging 25 meters above the Loboc River. There are only 10 persons allowed to cross the wobbly bridge at the same time. It could be a challenge for me to cross this bridge but I didn't take the challenge as I was too scared that I would not be able to move my feet when I reached the middle of the bridge. Anyway, there was nothing on the other side of the bridge except small shops selling tourist goods of Bohol. 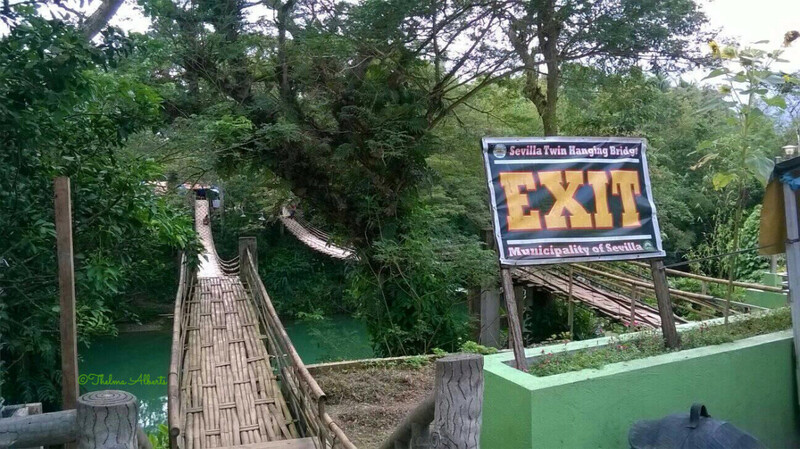 This eco-tourism adventure park is located in Loboc, Bohol. 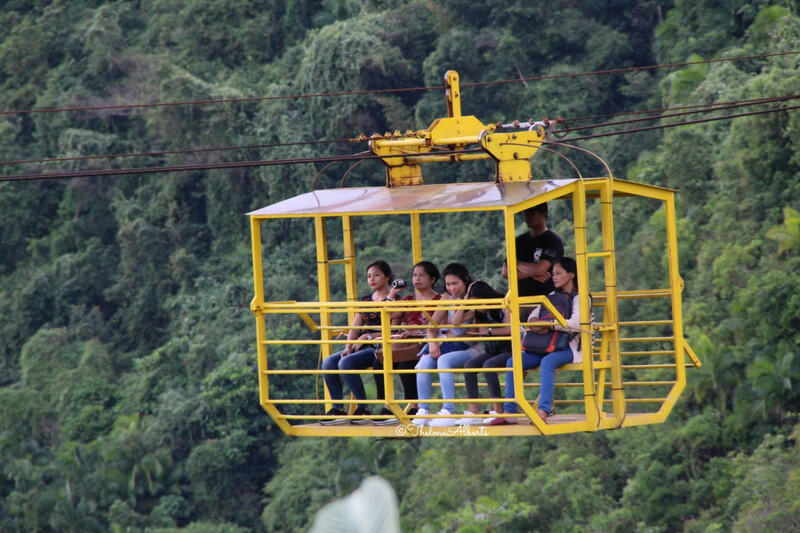 This adventure park offers rides with zip line and cable car over exhilarating heights of more than 100 meters over Loboc River. The rides take you over the river and the jungle. The fee for the cable car was 300 Pesos per person. After the ride, you can buy the photos they took for you while you were in the zip line or in the cable car. This time, I was brave enough to take the cable car with my family. Anyway, I only had to sit. 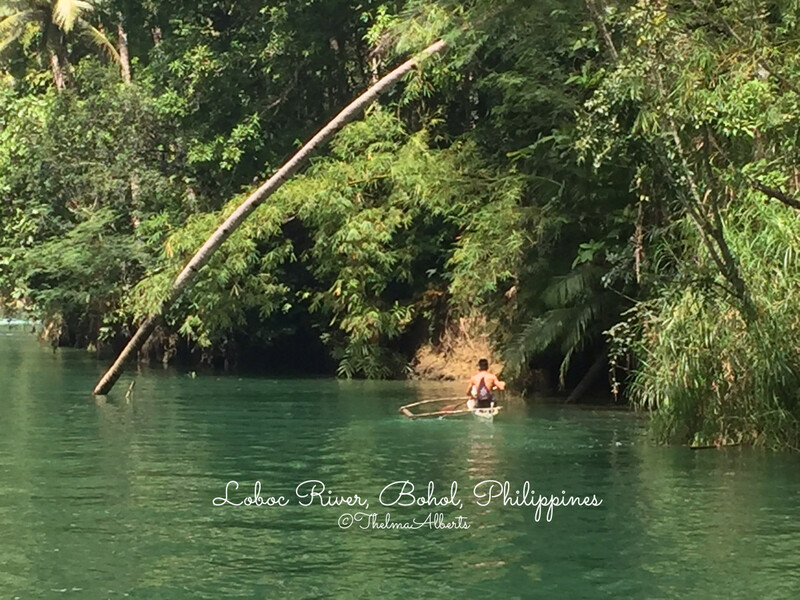 At first I was scared but I overcome it while watching the breathtaking view of the Loboc River below me and the forest at the river sides. It was awesome seeing the river cruise full of tourists, the small Busay falls and the clear blue water below my feet. I never thought I would have like it and yes, it was an exciting feeling for me while taking videos from where I was in the cable car. Tarsiers are the smallest primate in the world, only 3 to 6 inches tall. They have large eyes, their heads can turn 360 degrees, their ears can move to the direction of the sounds around them. They are very active at night time and very calm during the day when they just lay down on the trees and sleep. They don't like to be in cages as they mostly commit suicide during their captivity because of their noise, light and touching trauma. 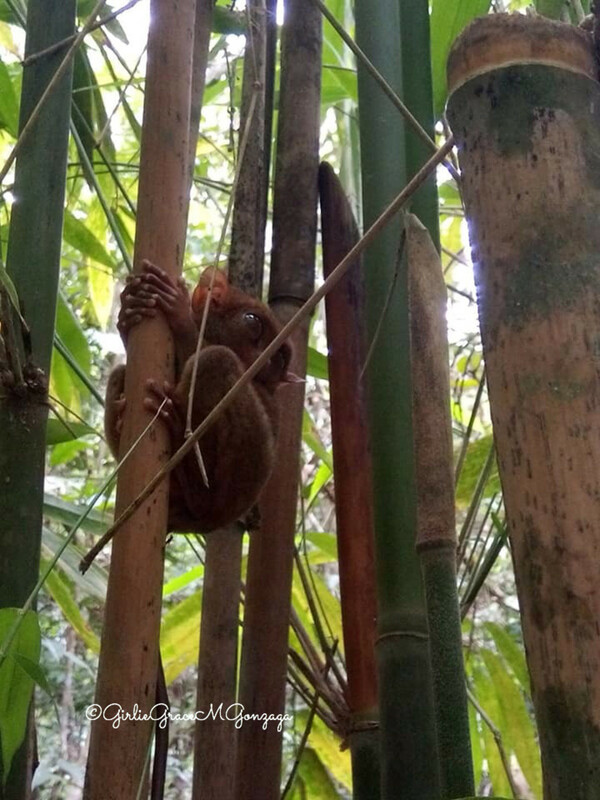 Every single Tarsier is a loner, needs a space for itself and very territorial. 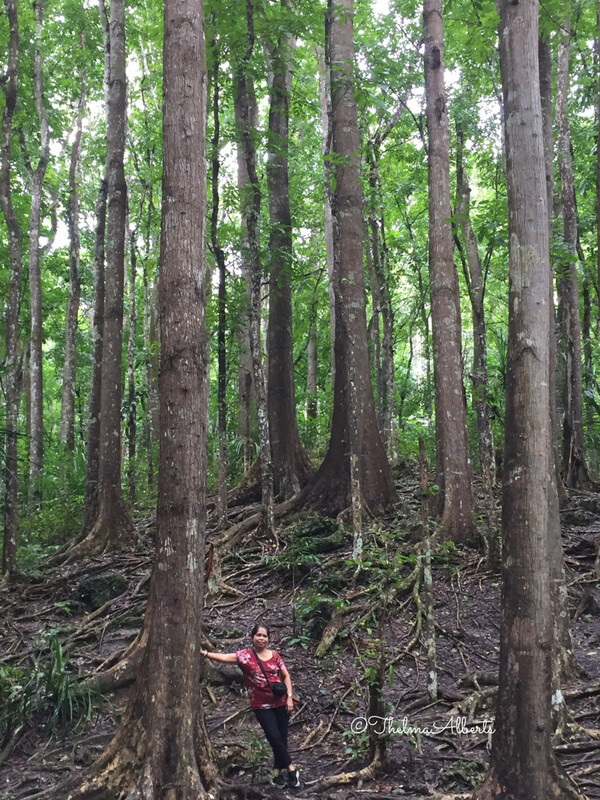 Philipine Tarsier and Wildlife Sanctuary is located in Corella. It is one of the most visited tourist attractions in Bohol. Tarsier is commonly called Mamag. 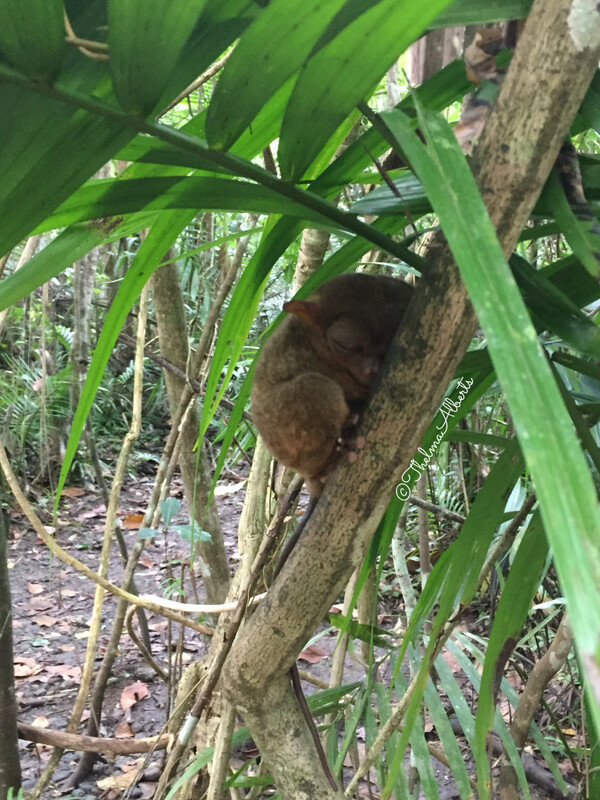 Keep quiet and don't shake any twig of the tree where the Tarsier is resting. Don't touch the Tarsier as it might bite you. Don't use flash when taking photos or videos. 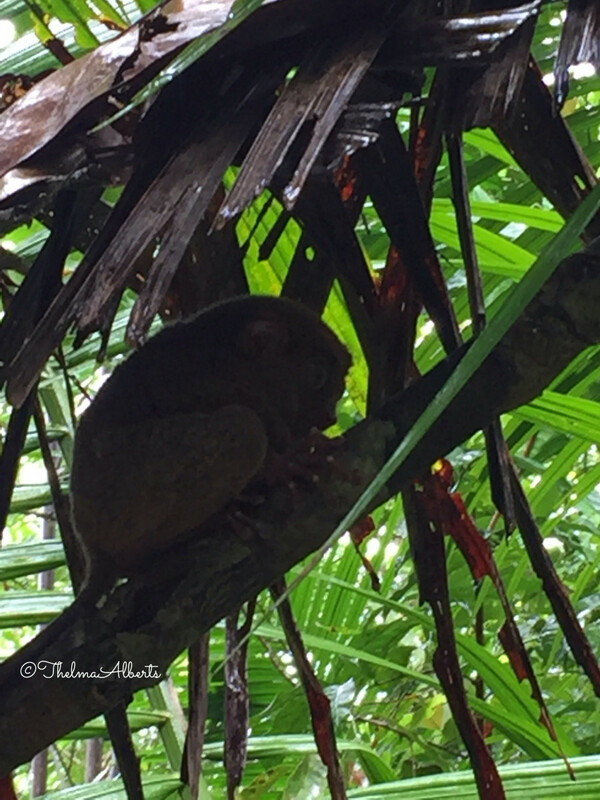 There were only 8 Tarsiers when we visited the Sanctuary. 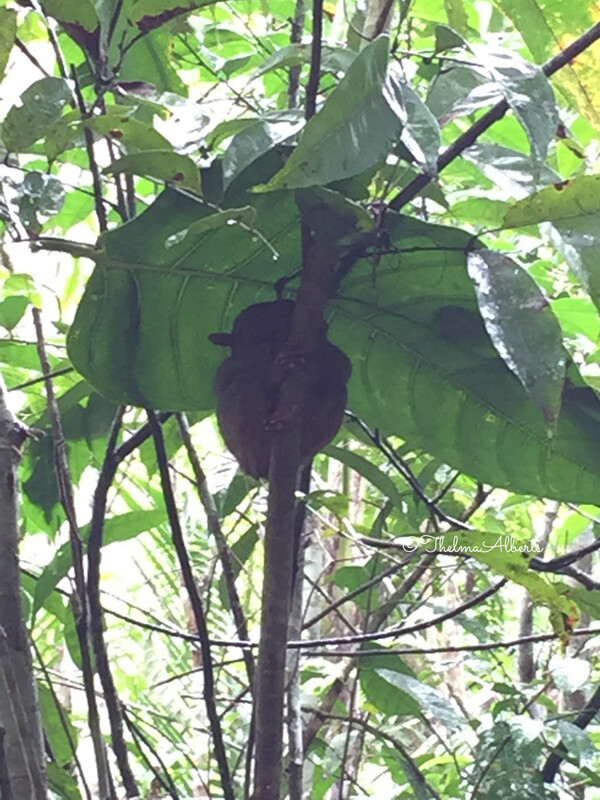 Every Tarsier has its own tree for resting. Mostly under the shades of the leaves of the trees. There were guides for us tourists explaining the life of the tarsiers. Entrance fee: P60, P50 for senior citizen, per person. 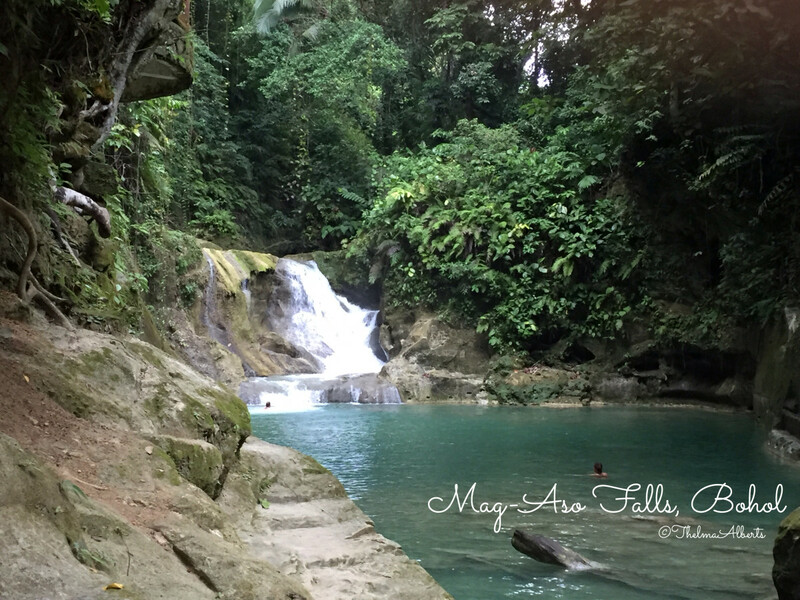 Mag-Aso Falls is located in Antequera, Loon, Bohol. The falls was named after the word Aso, a Bisayan word which means smoke. 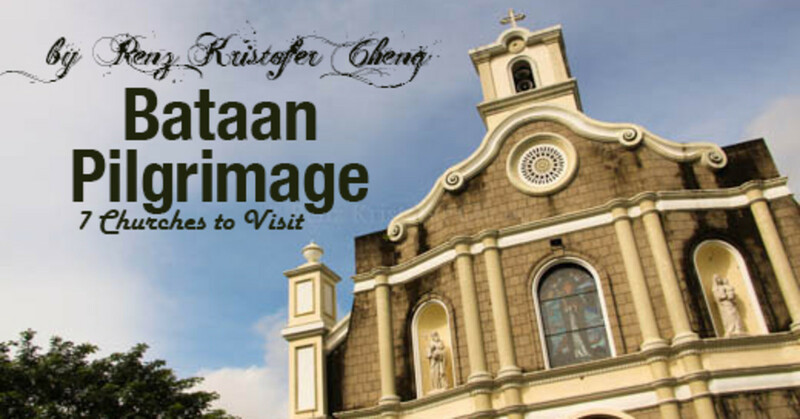 It is 25 kilometers from Tagbilaran city. It is an 8 meters twin waterfalls hidden in the picturesque nature with tall trees, large wild ferns and other tropical plants. The main pool is turquoise and deep that one should be careful in swimming there. There are rocks where one could hop from one rock to the other before arriving to the main pool. 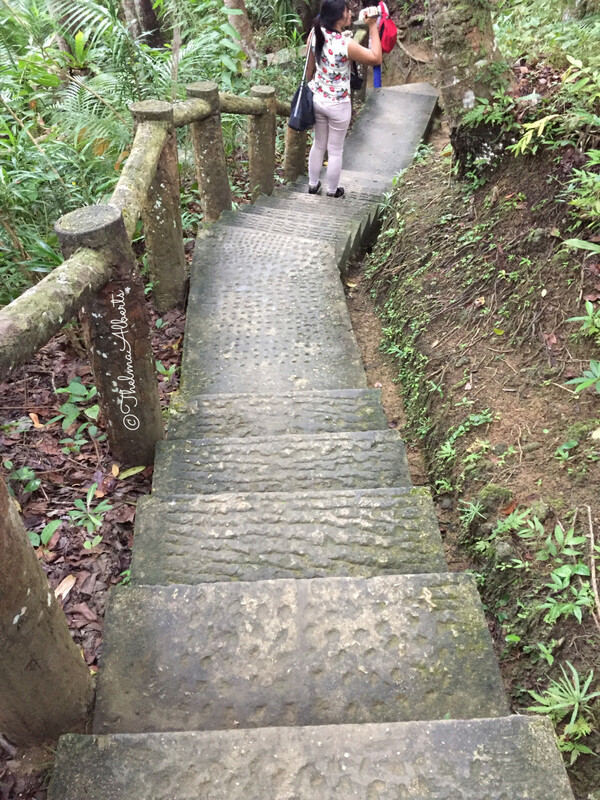 In going to the Mag-Aso falls, we had to walk through the forest and walked down to almost 200 steps. We had to hold the banister as it was slippery. The nearer we came, the louder we heard the sounds of the falls. 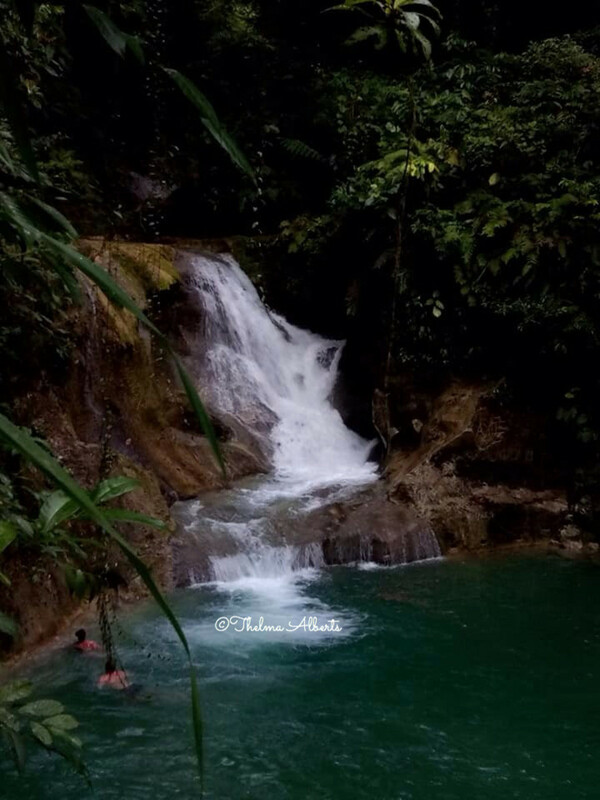 There were not many people at the falls so we were able to relax, took photos and videos of the beauty around us. 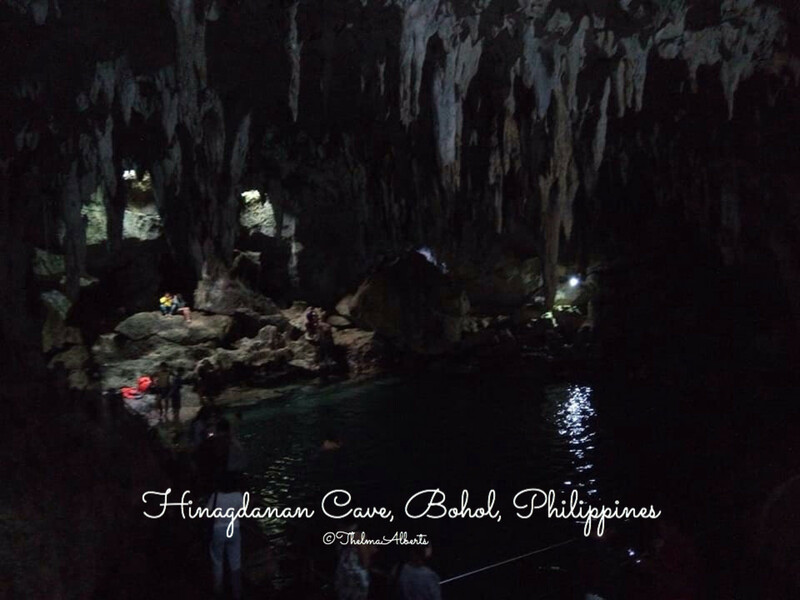 Hinagdanan Cave is located in Daui, Panglao Island. 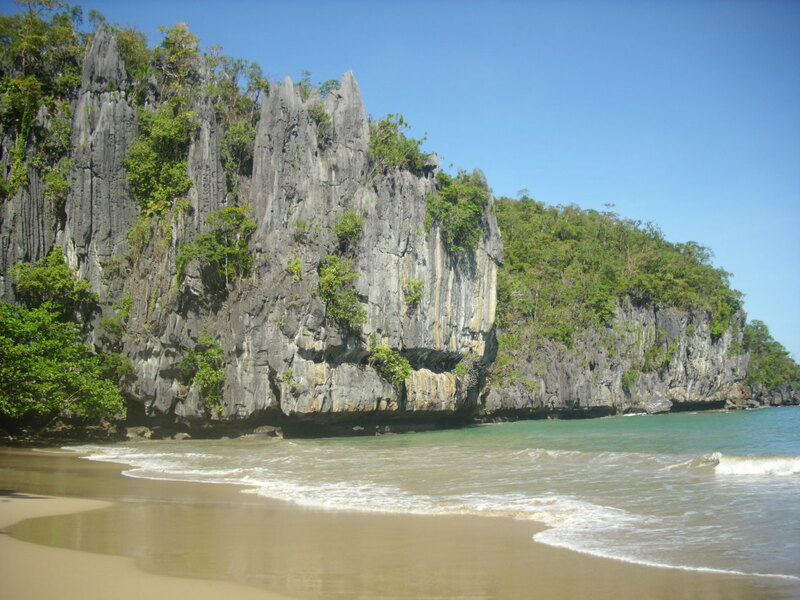 It is the most popular and easy to reach cave in Bohol. 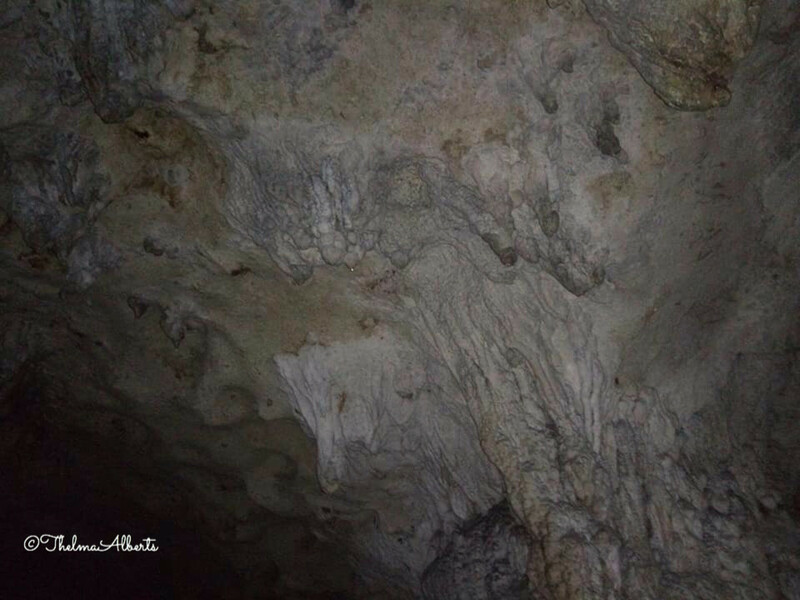 The cave is made of limestones and there are lots of stalactites and stalagmites. It has a natural underground with a small lagoon where one could swim. 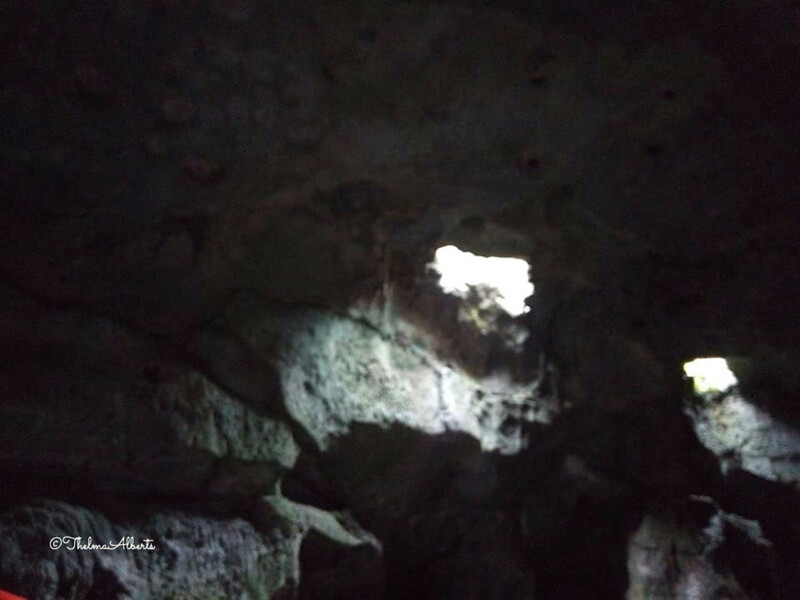 It is naturally lighted from the outside through the holes of the cave. 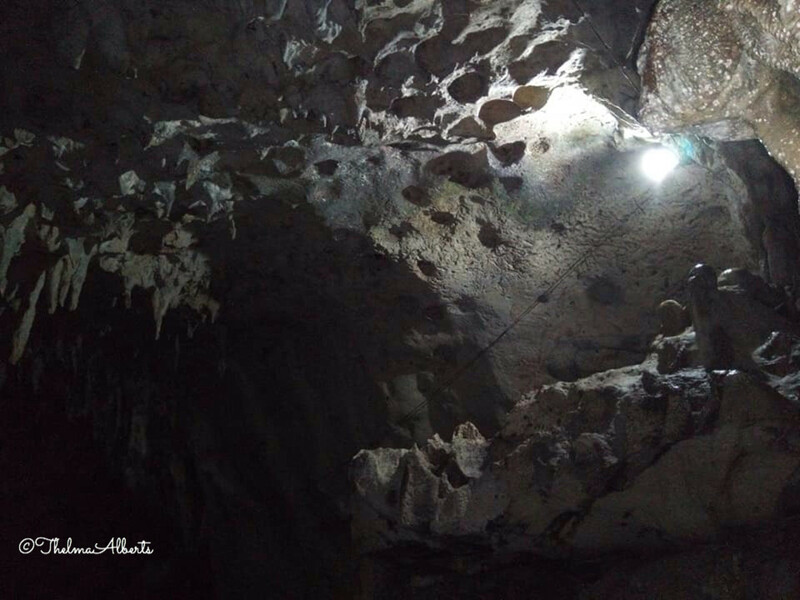 The Hinagdanan cave was found when the owner of the land was cleaning. He found a small hole and threw stone inside the hole. It flashed and so he found out the cave. The entrance of the cave is very small. It was dark and slippery and I had to be careful not to slip down the steps. There were already lots of people inside the cave when I arrived. It was dark and noisy but I was still able to see how the cave was. Maybe if there were not many tourists inside, it would be nice to relax. 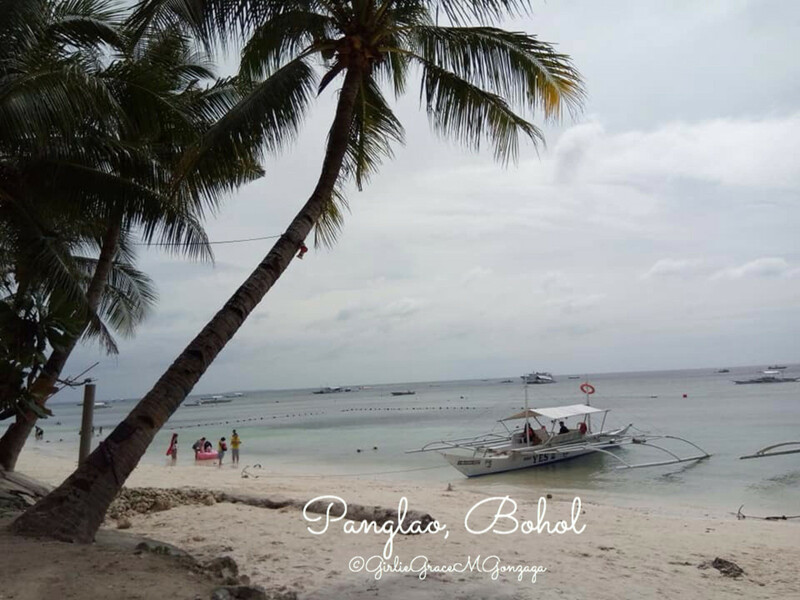 Panglao is an island in the province of Bohol. It is I think the most visited island not only for the locals but also for the tourists because it has white sandy beaches and a stunning clear blue water. 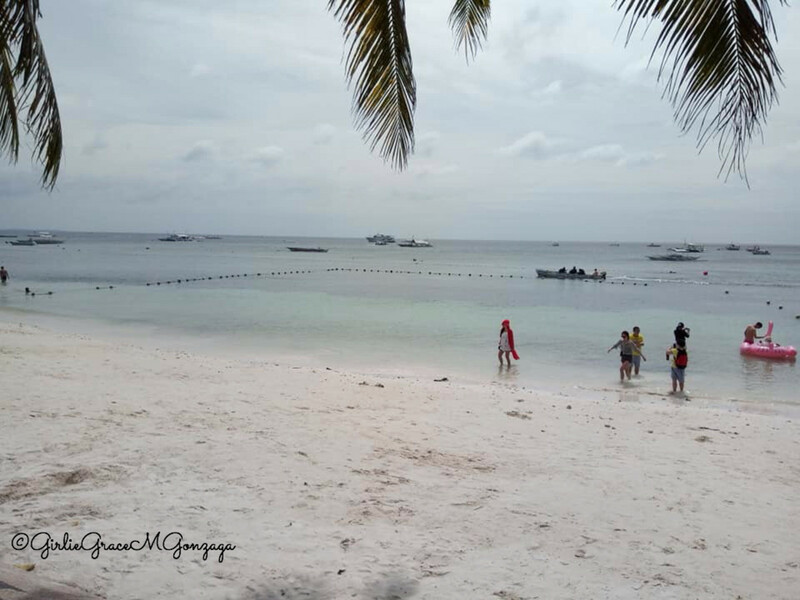 Alona beach is one of the tourist attractions in Panglao. 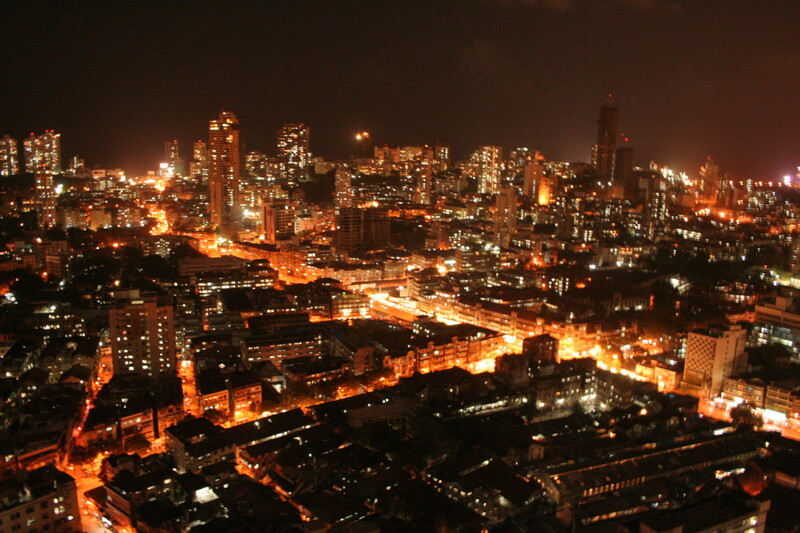 It has an amazing night life. Restaurants and bars line up the shore. Snorkeling, diving, watching dolphins, island hopping are some of the activities one can enjoy. Equipment for diving and snorkeling are for rent in some shops along the beach. Thank you very much for reading this long hub. I did not think that I have written more than 2 thousand words. It seldom happened to me when writing an article. 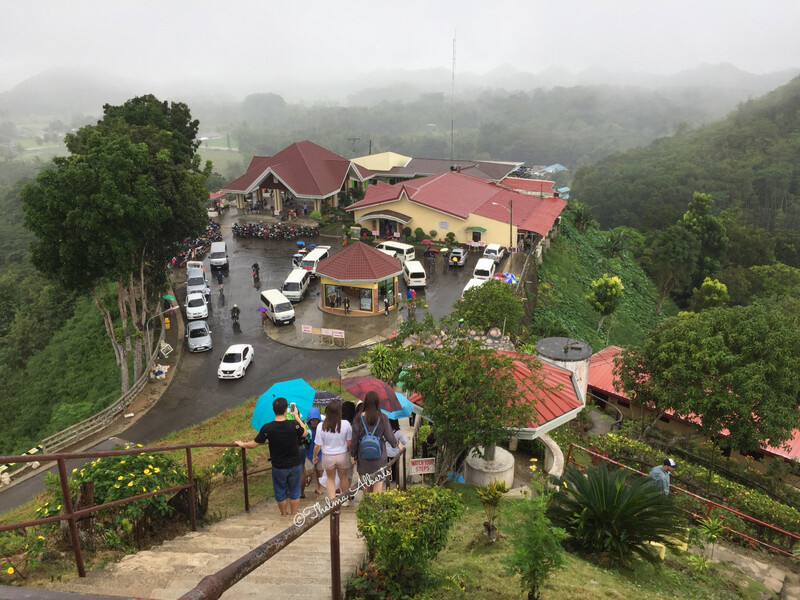 I hope this article will help you in traveling to Bohol. Thanks again. Thank you very much Dred Cuan. I hope you can visit those places someday. Happy weekend to you. Thank you very much Chitrangada. I hope you can in the future. Enjoy your weekend. I agree, one of the best places in the Philippines. I would love to visit this place someday. Excellent travel article of some amazingly beautiful places. I loved the pictures and the information you have shared and it makes me curious to see these places in person. Hope I will, sometime in the future. You are very welcome. I hope you can visit Bohol in your next travel home. Thanks for commenting. Have a great new month of March. Thank you very much Liz for your wonderful comment. Have a great new month ahead. You are very welcome Nell. It is nice to see you on my blog again. Thanks for dropping by. I hope Spring is on your doorsteps now. Have a great new month in March. Thank you for this guide! I haven't been to Bohol but will surely consider visiting the next time I'm home. This is a very well-structured and well-illustrated article. I have learned a lot about Bohol from reading it. That was awesome! 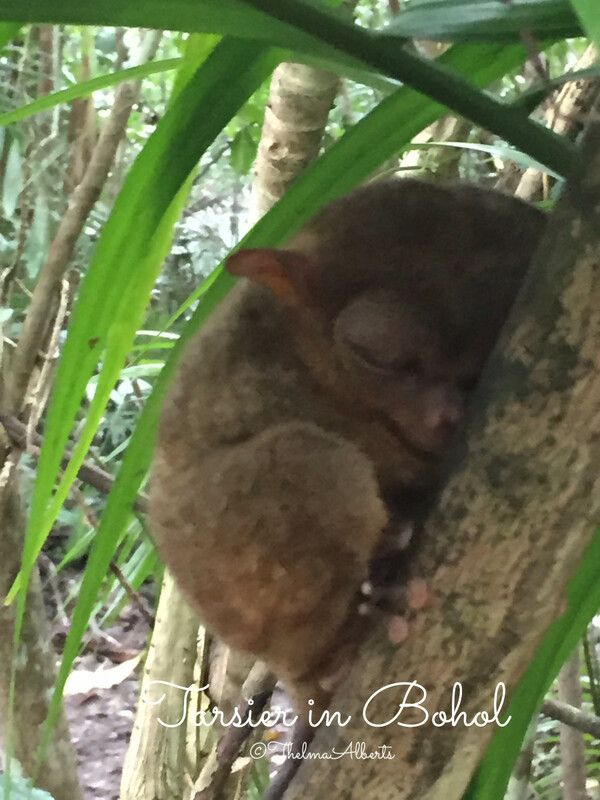 I loved the Chocolate hills name, and the little tarsiers! what a lovely place! Thanks for the tour. You are very welcome Peggy. I have never thought that Tarsier is as small as my hands until I saw it. 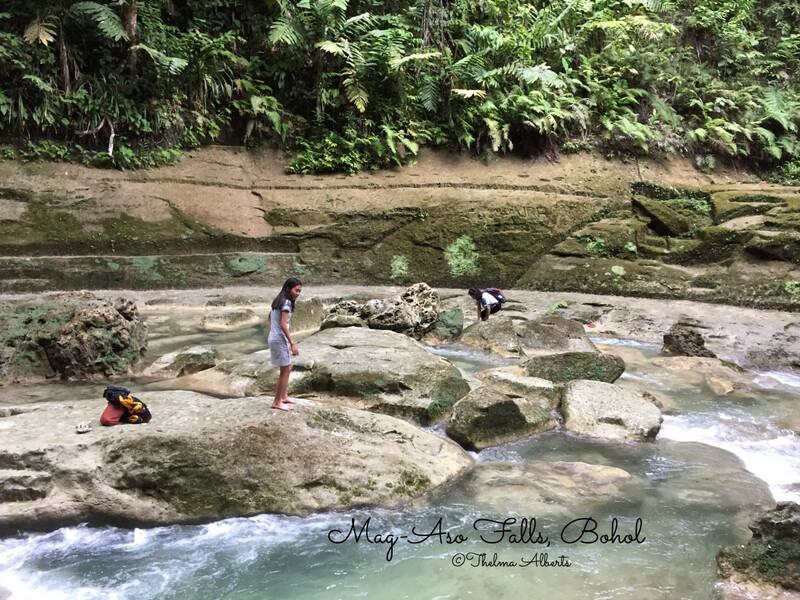 I was lucky to be invited by my niece to travel with her to Bohol, my ancestors island. It was awesome though I got sick before the travel ends. Thanks for your visit and have a nice week. Thank you, Thelma, for writing such a fascinating article about places that I will probably never get to visit in person. I had never even heard of a tarsier. That is such a cute animal, judging from your photos. It is hard to believe that it is only 3 to 6 inches tall! Hi Dora. It was indeed a surprise story what I have learned in researching about Hinagdanan Cave. Nice story. I am glad the owner share it to the public. Thanks for dropping by and have a great weekend. Hi Audrey. It was indeed a lovely excursion. Thanks for adding this to your bucket list. I hope you can go there one day. Have a great new week. Your facts as well as your photographs are very inviting. I may not make it to Bohol, but not because your article was lacking anything. The history and the excitement at the Hinagdanan Cave makes it something special to see. 7 weeks ago from Idyllwild Ca. 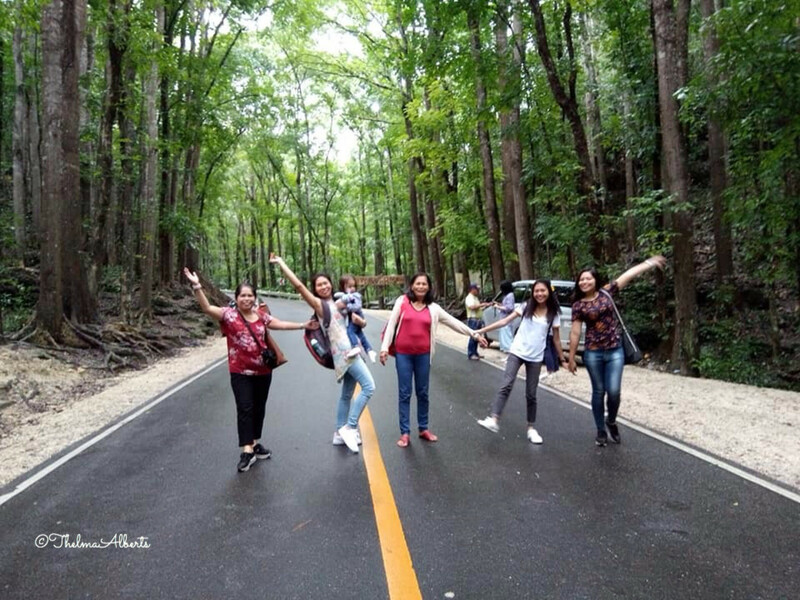 A lovely excursion through tourist spots in Bohol. This will be added to my bucket list. The photos beckon me to "come and see" - experience unforgettable places.